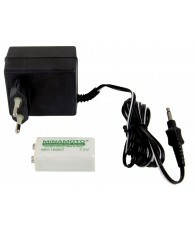 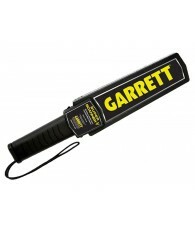 This is a rechargeable battery pack for the Garrett Super Scanner V metal detector security wand. 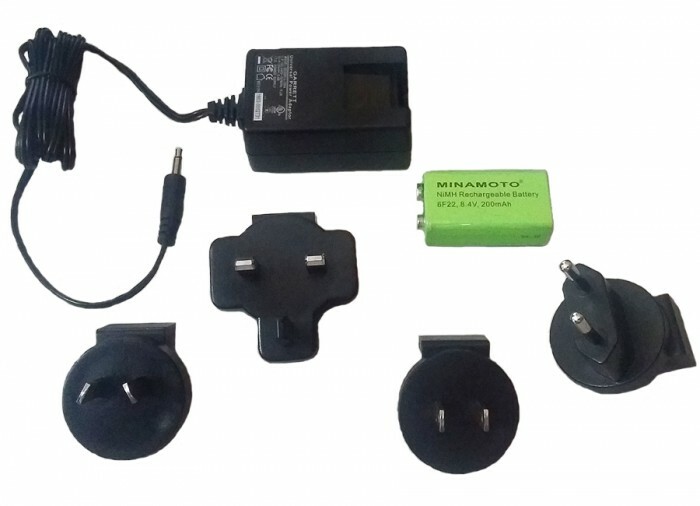 The unique design allows recharging without the need to remove battery from the metal detector. 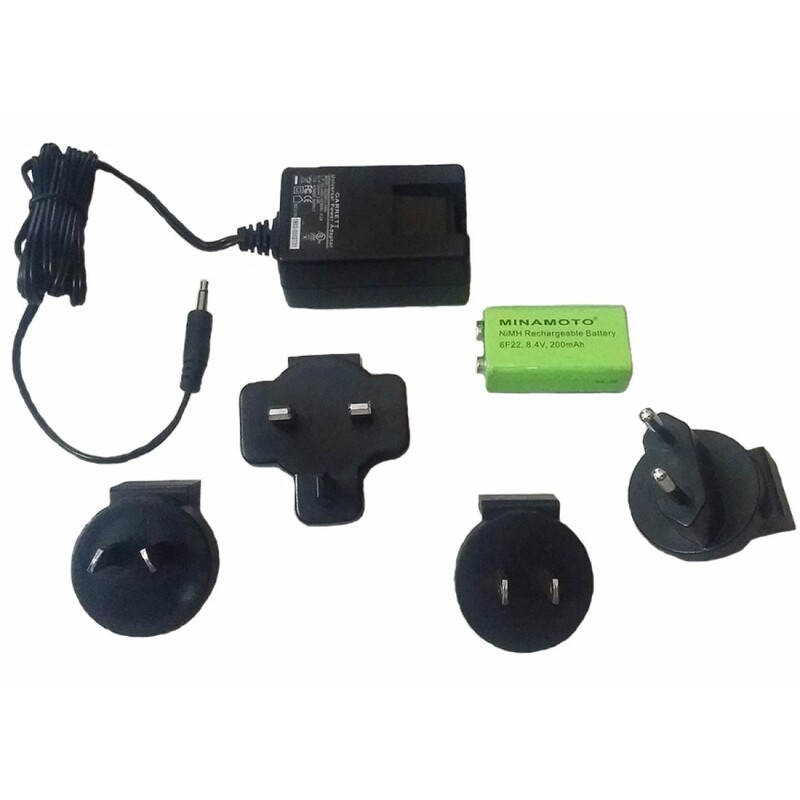 This complete kit includes an environmentally friendly Cadmium Free Ni-MH battery and a universal 110/240 Volt 50/60 cycle wall plug charger that also includes 4 universal wall adapter plugs.